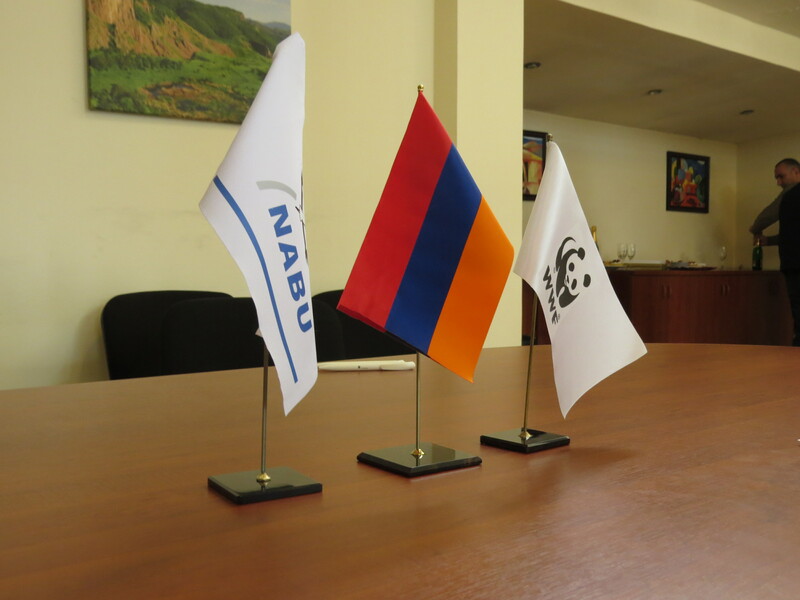 WWF-Armenia and NABU-Armenia signed a memorandum of understanding on March 2, 2018. 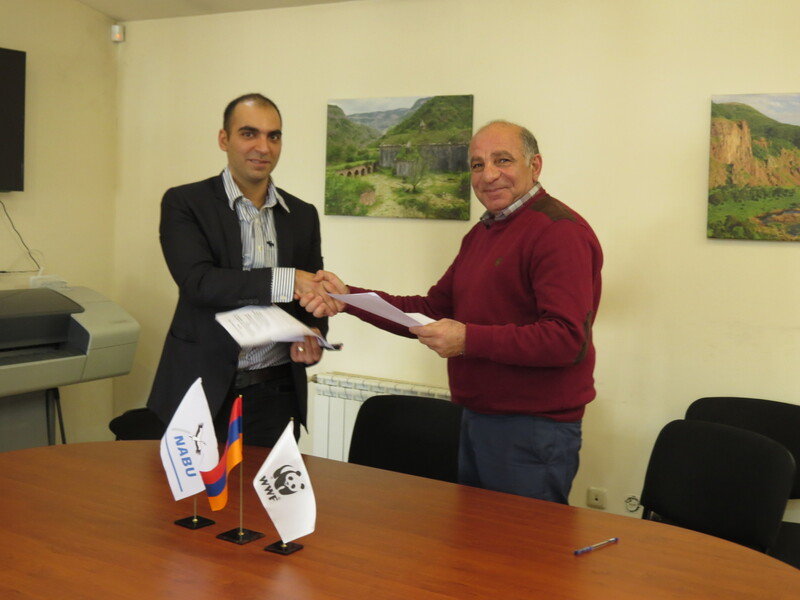 Within the framework of this Memorandum, parties will cooperate in the field of human-wildlife conflict research, management (prevention/mitigation/compensation) and monitoring in the territory of Armenia. Human-wildlife conflict has become especially relevant because of wildlife habitat loss and pressure on the nature. WWF-Armenia and NABU-Armenia jointly will organize awareness raising and training programmes for various stakeholders, will hold workshops, conferences, seminars and exhibitions, publish articles and brochures.